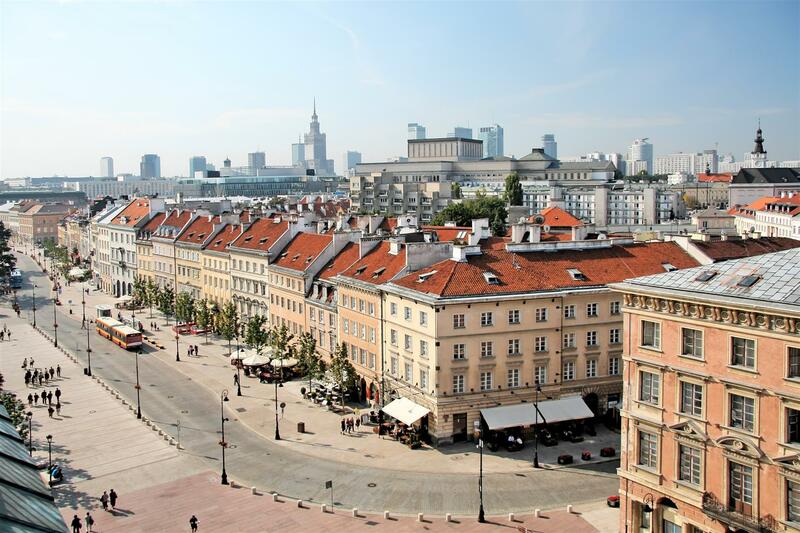 Warsaw – the capital and the biggest city in Poland with hundreds of years history. 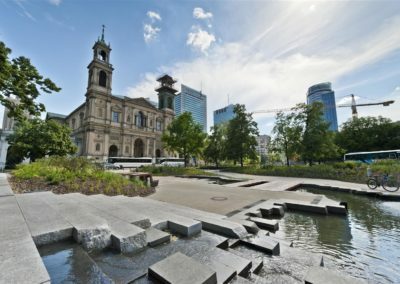 It was known as “Paris of the East” but World War II extensive bombing and conflicts had significant impact to city life. There was destroyed over 85% of the city’s structure and buildings. The city which rise from the ashes of war and with time became vibrant, flourishing place again. 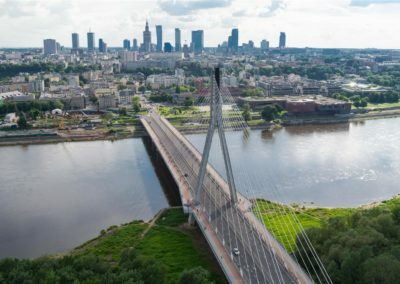 Split by the Vistula River, the west riverside Vistula boulevards is full of nightlife and small fancy restaurants and nice place to long evening walks or bike tours. 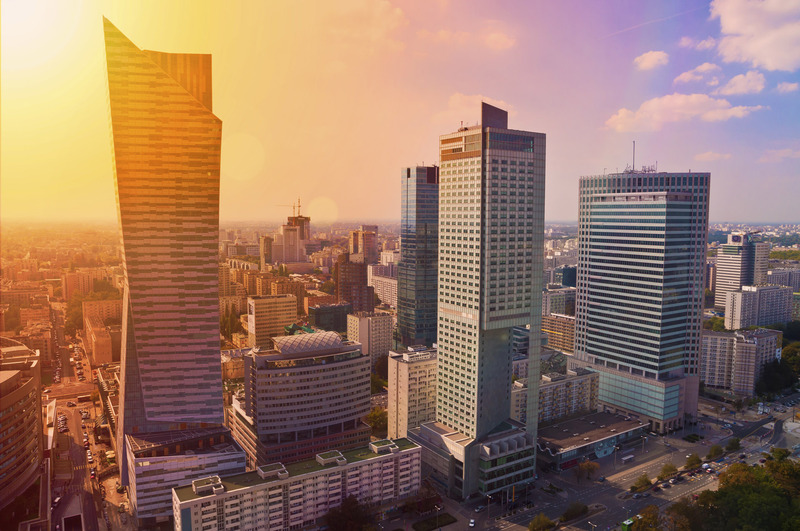 Each year Warsaw is hosting a thousands of business meetings. 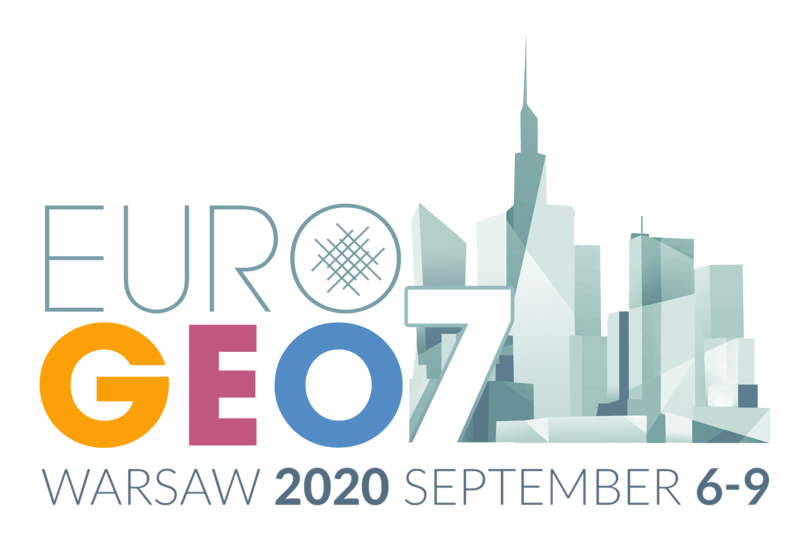 Here are connecting scientific, cultural, economic and political interests from entire region of Central and Eastern Europe. 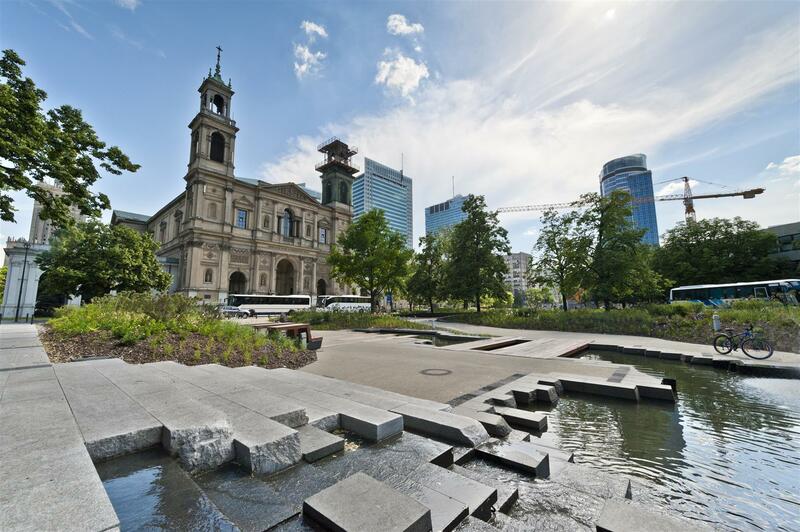 This is one of Europe’s most accessible cities. 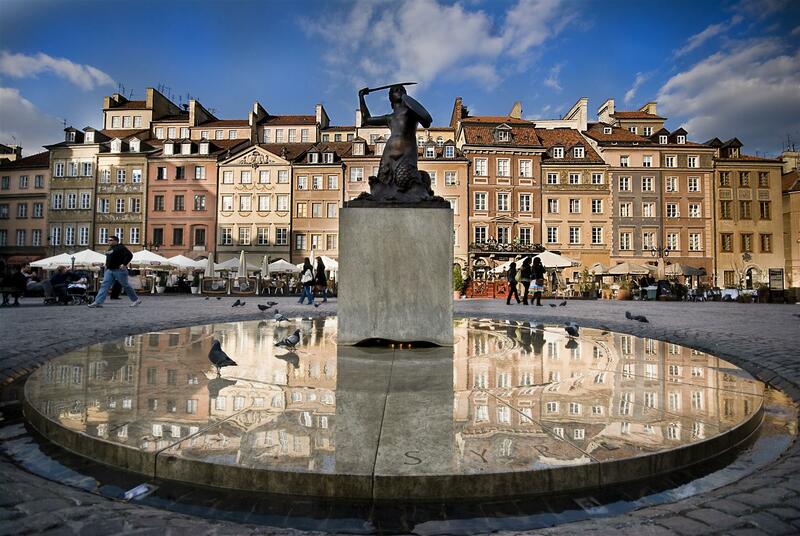 According to Lonely planet Travelbook, Warsaw is in top 10 travel destinations. 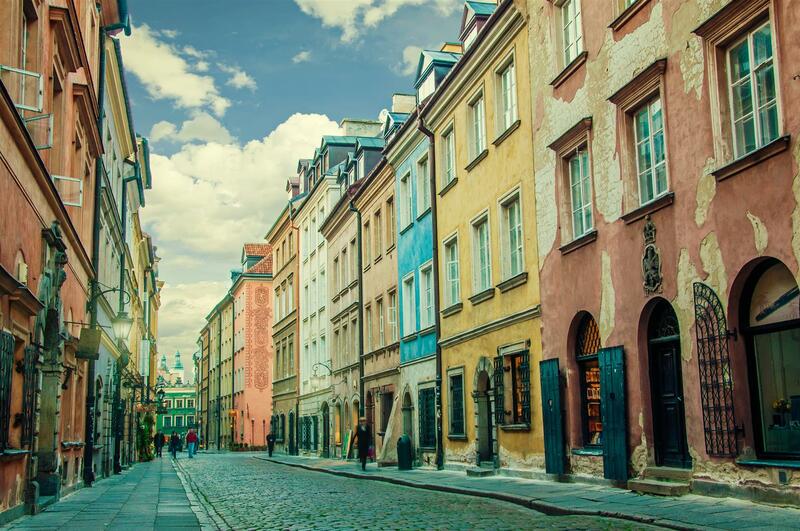 Warsaw’s Old Town is the oldest parts of the city and is also a UNESCO World Heritage List. 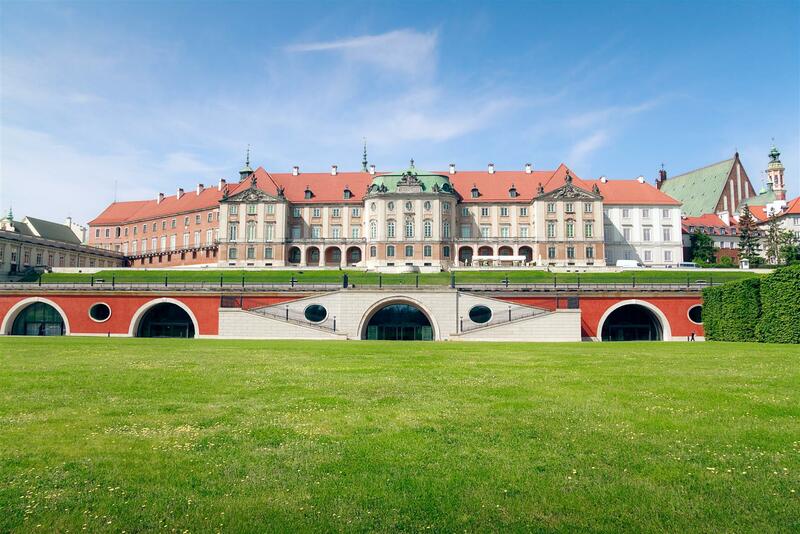 It’s the only urban complex almost entirely reconstructed after the WWII total destruction. 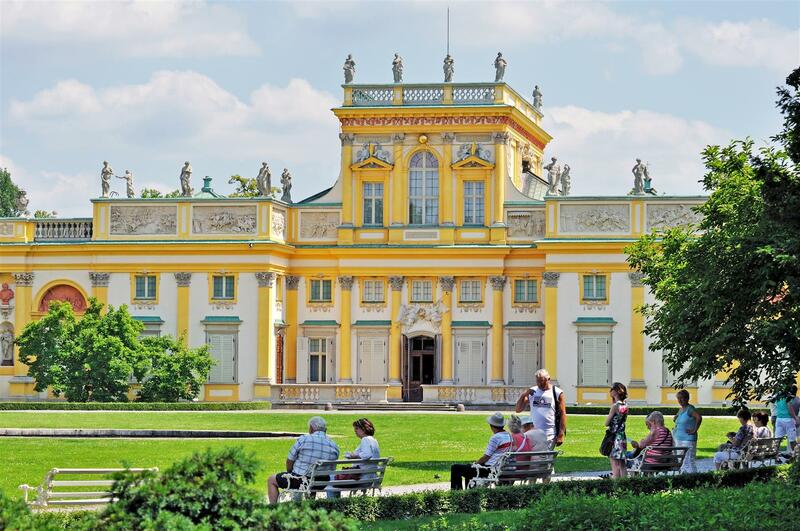 The Old Town is also the starting point of the Royal Route, an avenue that runs from the Royal Castle, past the beautiful Royal Łazienki Park and down to the Wilanów Royal Palace. 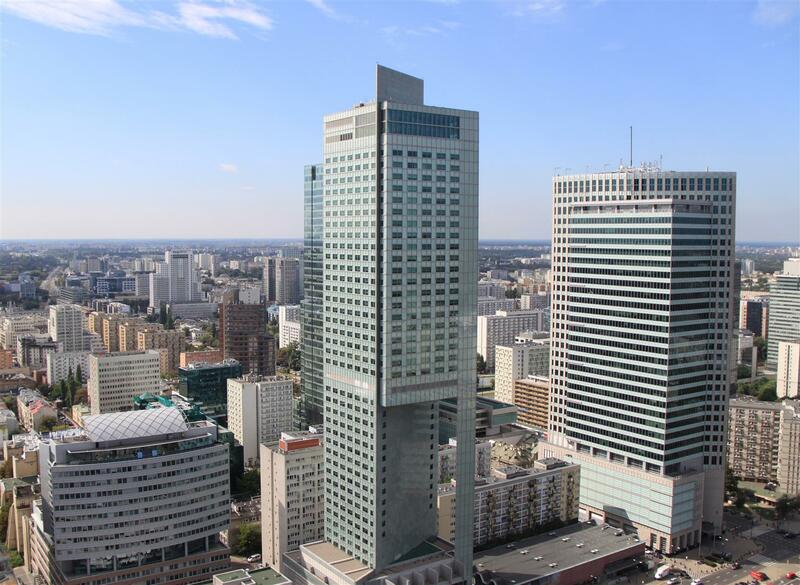 The Palace of Culture and Science which was opened in 1955 is one of Warsaw most famous building. 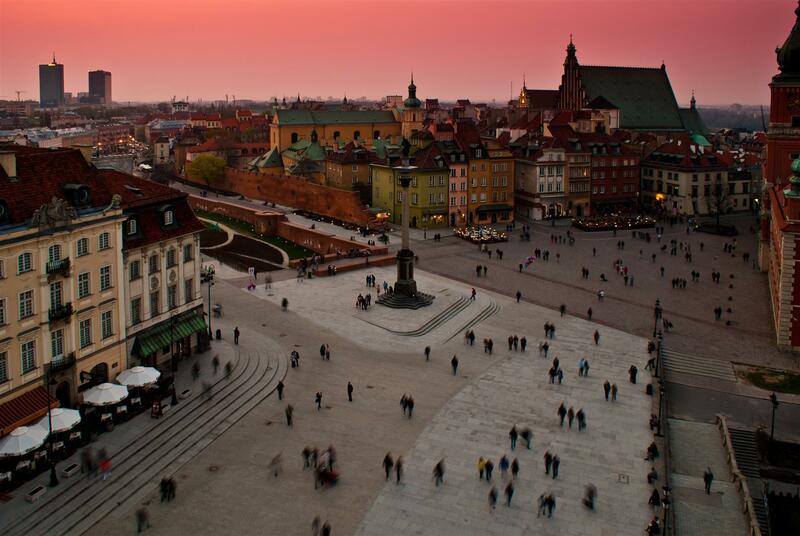 I was given as a “gift of the Soviet people to the Polish nation,” from Joseph Stalin. 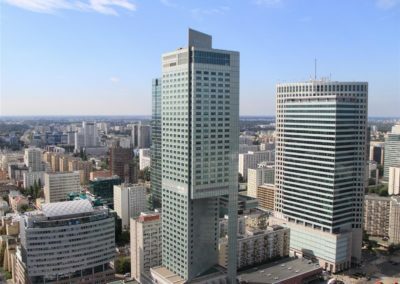 It currently houses theatres, museums, a congress centre and there is a terrace on the 30th ﬂoor, which is popular viewing point. 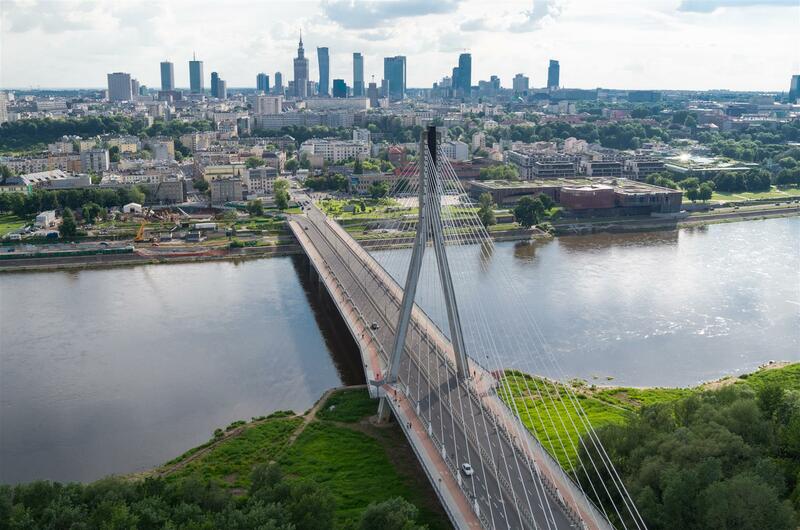 International delegates can fly to the to two international airports – Warsaw Chopin Airport and Warsaw Modlin Airport directly from over 180 destinations all over the world. 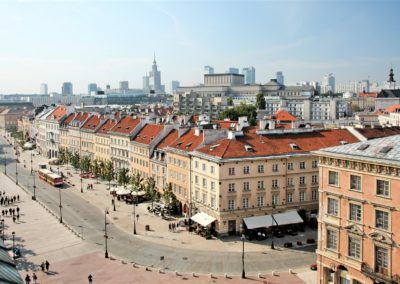 No other city will surprise you as much as Warsaw!